Time to go exploring, Squirrels! 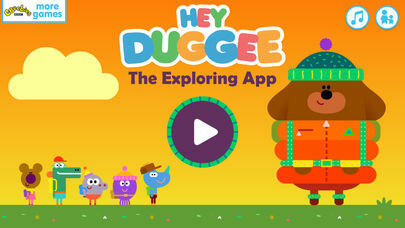 Introducing the latest app featuring Hey Duggee! Safe, ad-free fun for your little ones. 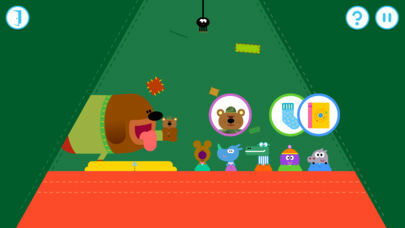 Go on an adventure with Duggee and the Squirrels as they set out to earn seven brand new badges. Pick up your binoculars as you try to spot some of Duggee’s favourite birds. Watch out for the other wildlife though! Use the device’s motion controls to look around. Help the Squirrels dig for fossils as they find their very own dinosaurs. 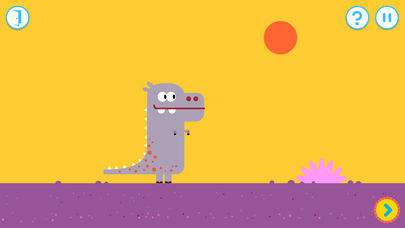 Is that a Tyrannosroly Rex?! 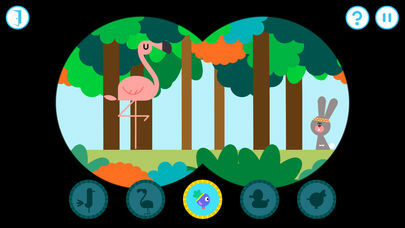 Search the map and use shape-tracing skills to find the fossils. Time to pitch the tent! Play through multiple stages putting up the Squirrels’ tent, before helping Duggee get them tucked up in bed with their favourite toys. All aboard! 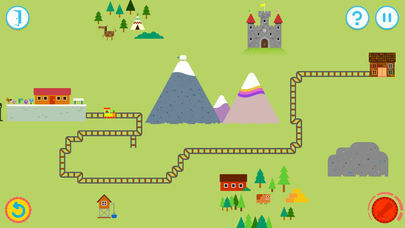 Time to play with Hennie as you put together a full-size train set. Remember to wave, as you drive the train past all your favourite Duggee characters. The Squirrels are blasting off into space. 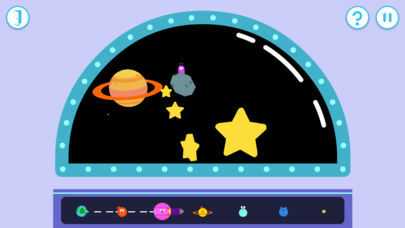 Use motion controls to steer your Rocket Ship through the cosmos, passing funny aliens and learning about the planets. Duggee’s got his toolbox out. 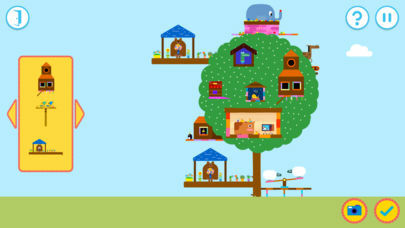 Help him build the Squirrels a bigger, better treehouse. Take pictures and watch it come to life as all their friends move in. Prepare yourself for some ghostly goings on! 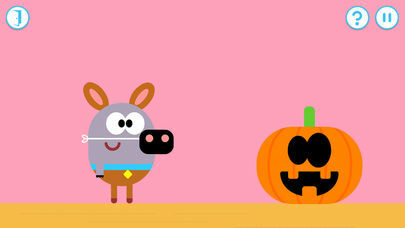 Cut out your own ghostly shape from Duggee's sheets before decorating it and carving a pumpkin. Then it's time to get spooky! This app will ask for permission to access the camera roll on your device. The camera roll is accessed in order to save pictures of the Spooky and Treehouse Badge activities on your device’s camera roll. When asked, you will be given an option of accepting or turning down permission.